My name is Christina Marie Goeckner and I am a make up artist. I chose to become a make up artist because this craft includes all my favorite interests in one- beauty, fashion, and making new friends. I used to sell handbags at Bloomingdales, while attending college for business. At work I would always get in trouble for being in the cosmetics department. It was hard to stay away! I would always want to try out the new products, and learn about season trends and colors. Finally it hit me, I should be doing something I love and have a passion for. So I made the transition into cosmetics. It has been 2 years now, and I love what I do. What is your favorite thing about your job, particularly when working a wedding? 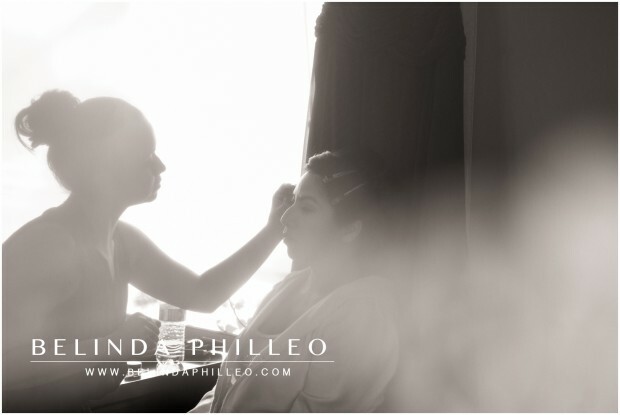 Most importantly, the bride and bridal party’s reaction to when they see their make up finished. It feels good to make women feel beautiful. Secondly, it is a remarkable feeling to be part of someone’s special day. The energy in the air is like no other. Nerves, excitement, and love are some of the feelings going around in the room, and I love being there to help ease the tension and pump these ladies up for the best day of their lives! It is also so fascinating for me too to see two families come together for this day and bond. If you could give a bride one piece of advice, what would it be? Make a to-do list, drink a lot of water, and sleep as much as you possibly can. Christina is offering a special for brides who mention this post! Refer me to someone and get your makeup done for half the price! 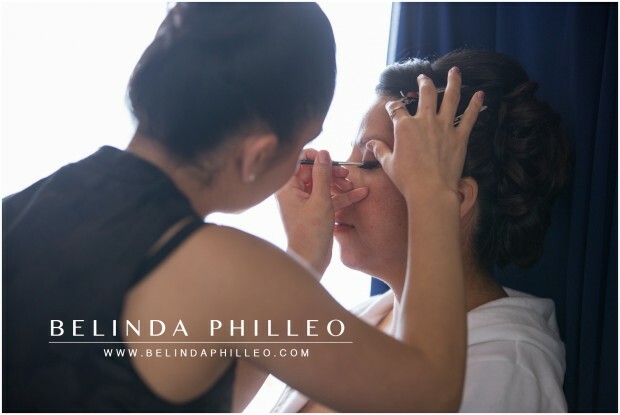 I am so happy I choose Christina to do my wedding make-up she was very professional and took care of all my make-up needs. 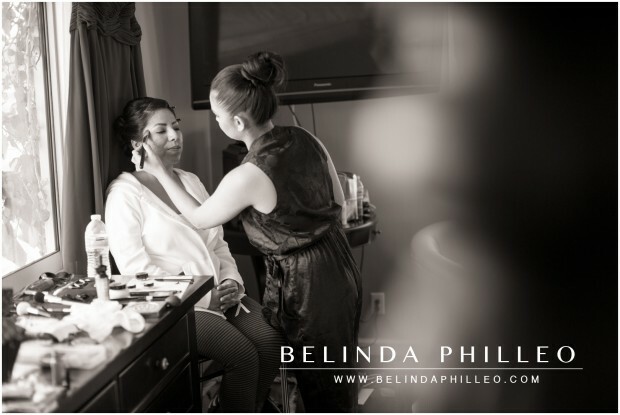 Couldn’t have asked for a better makeup artist! What a great idea! And so is offering makeup lessons, I totally need one! !